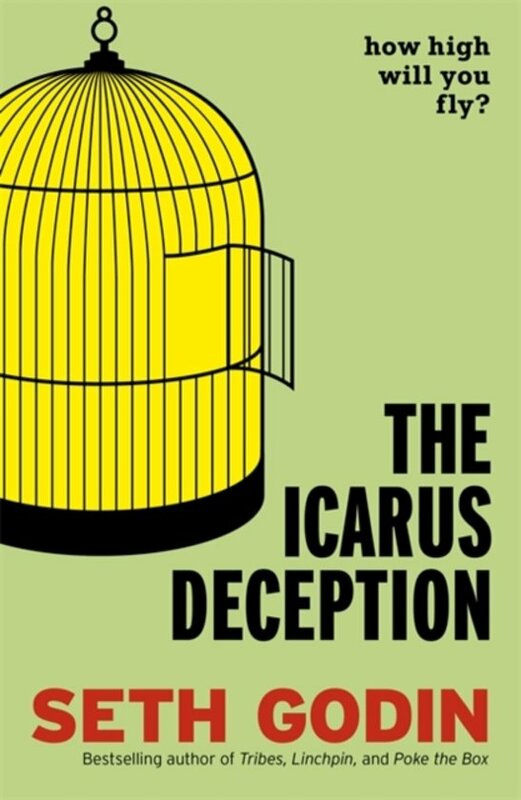 In The Icarus Deception, Seth Godin's most inspiring book, he challenges readers to find the courage to treat their work as a form of art Everyone knows that Icarus's father made him wings and told him not to fly too close to the sun; he ignored the warning and plunged to his doom. The lesson: Play it safe. Listen to the experts. It was the perfect propaganda for the industrial economy. What boss wouldn't want employees to believe that obedience and conformity are the keys to success? But we tend to forget that Icarus was also warned not to fly too low, because seawater would ruin the lift in his wings. Flying too low is even more dangerous than flying too high, because it feels deceptively safe. The safety zone has moved. Conformity no longer leads to comfort. But the good news is that creativity is scarce and more valuable than ever. So is choosing to do something unpredictable and brave: Make art. Being an artist isn't a genetic disposition or a specific talent. It's an attitude we can all adopt. It's a hunger to seize new ground, make connections, and work without a map. If you do those things you're an artist, no matter what it says on your business card. Godin shows us how it's possible and convinces us why it's essential. 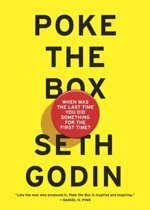 'If Seth Godin didn't exist, we'd need to invent him' Fast Company 'Seth Godin is a demigod on the web, a bestselling author, highly sought-after lecturer, successful entrepreneur, respected pundit and high-profile blogger' Forbes Seth Godin is the author of thirteen international bestsellers that have changed the way people think about marketing, the ways ideas spread, leadership and change including Permission Marketing, Purple Cow, All Marketers are Liars, The Dip and Tribes. He is the CEO of Squidoo.com and a very popular lecturer. 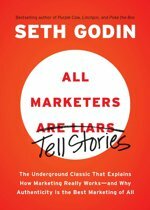 His blog, www.sethgodin.typepad.com, is the most influential business blog in the world, and consistently one of the 100 most popular blogs on any subject.